Check out Our Services to find out more about the diverse PADI dive programmes we have to offer. We hope you'll find the information you need on this site about our company and the services we provide. 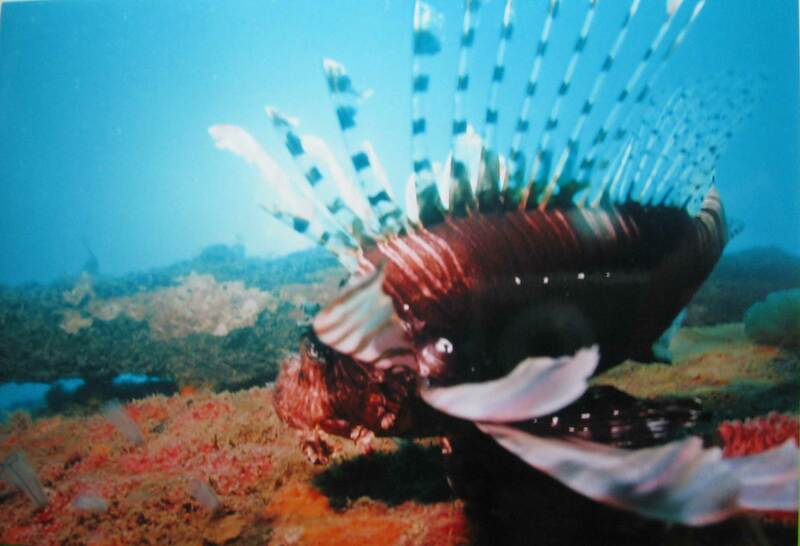 We hope that you'll join us in the near future to enjoy the beauty of our local reefs. 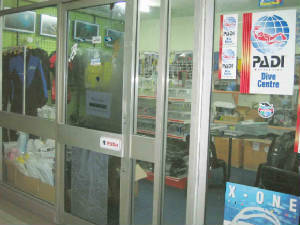 Don't hesitate to contact us via e-mail or visit us at our dive shop. We look forward to diving with you! Please get in touch to offer comments or book a trip.